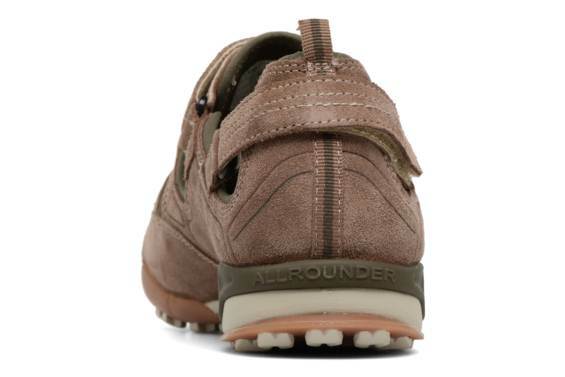 Sporty ALLROUNDER men’s shoe with soft cushioned edging to protect against pressure sores and chafing, and a Velcro fastener. 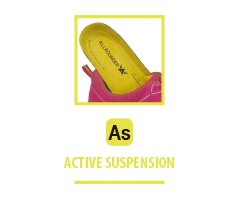 The shock absorber in the heel area ensures optimum absorption of impact from walking and the removable footbed provides additional shock absorption. 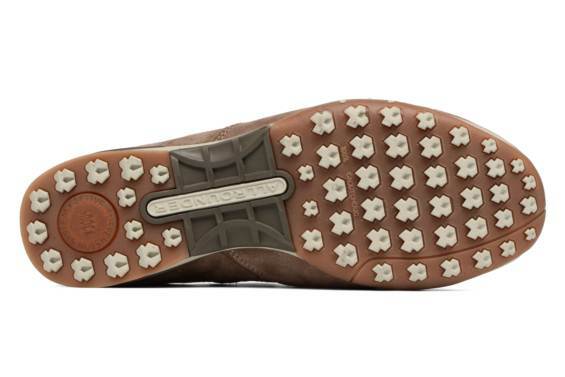 The strong special GRIP profile sole, made of natural rubber, provides a secure grip. 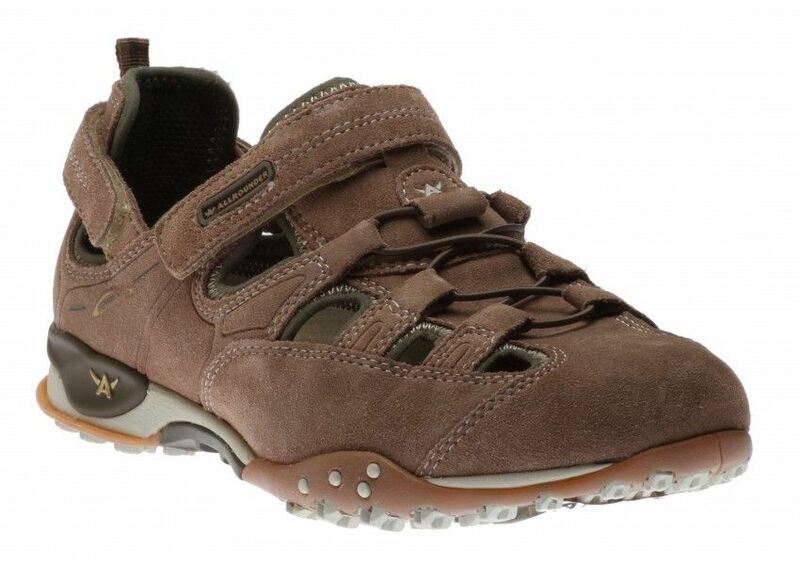 Its suede leather upper features two adjustable straps with velcro closure for a secure and precise fit, while breathable textile lining naturally repels moisture leaving your feet dry and less prominent to odors. 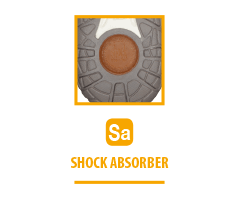 Padded footbed provides sure support that reduces friction, while 100 % Caoutchouc outsole made of all natural rubber delivers great traction that grips where and when you need it the most. 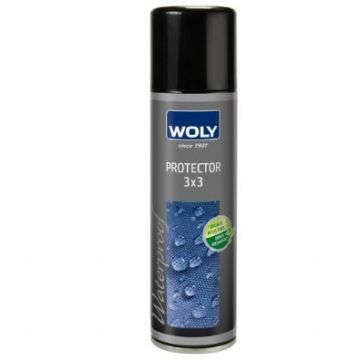 Perfect choice to pair with any casual outfit.